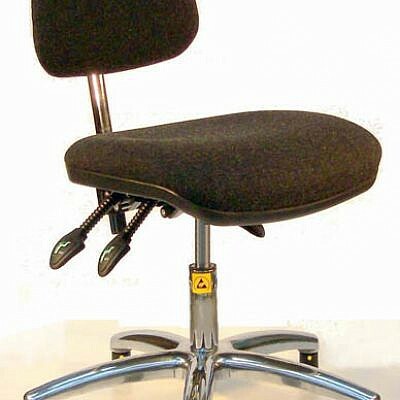 ESD Gas-Lift Chair, high model 550mm – 800mm, with feet and foot ring. 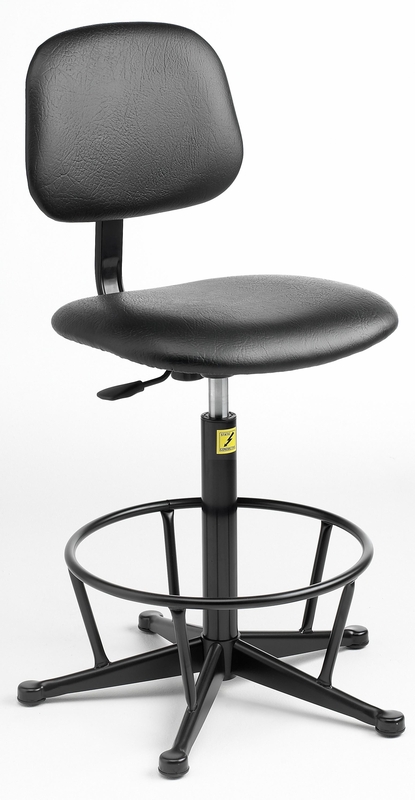 The seat and back pad is bonded to an all-steel frame, with conductive glides. 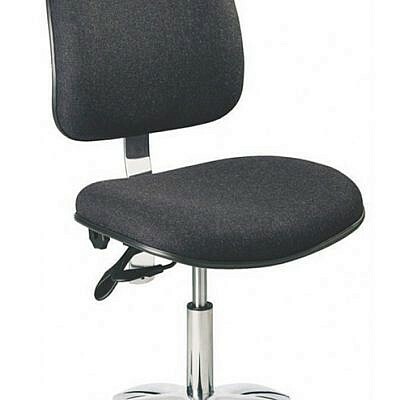 Upholstered in either blue or charcoal static dissipative woven fabric or black vinyl. 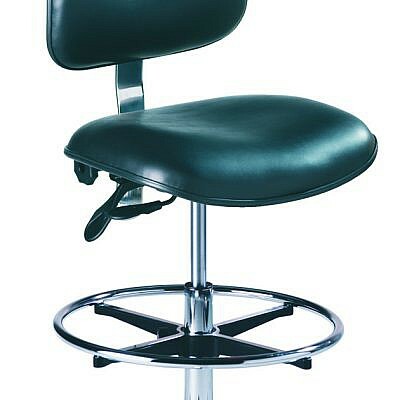 The seat is adjustable by finger-tip operation of the gas-lift control lever. 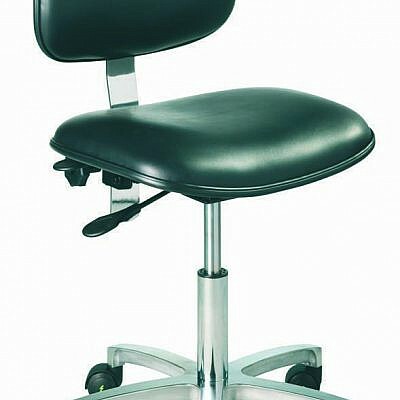 The backrest is depth adjustable on a clamping knob and the back-pad is mounted on a pivot to provide comfortable contact with the user. Seat and back pad is bonded to an all-steel frame, with conductive glides. Upholstered in either blue or charcoal static dissipative woven fabric or black vinyl. 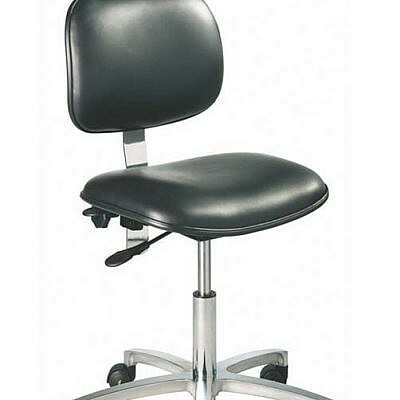 Height adjustable by finger-tip operation of the gas-lift control lever. 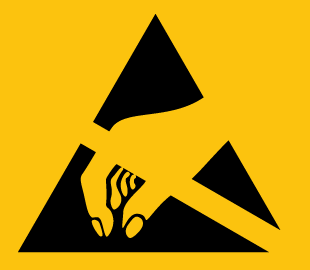 Back-pad is mounted on a pivot to provide comfortable contact with the user.